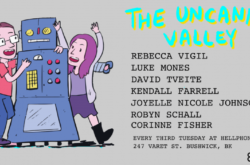 Don’t miss the Uncanny Valley: Variety Comedy Show. 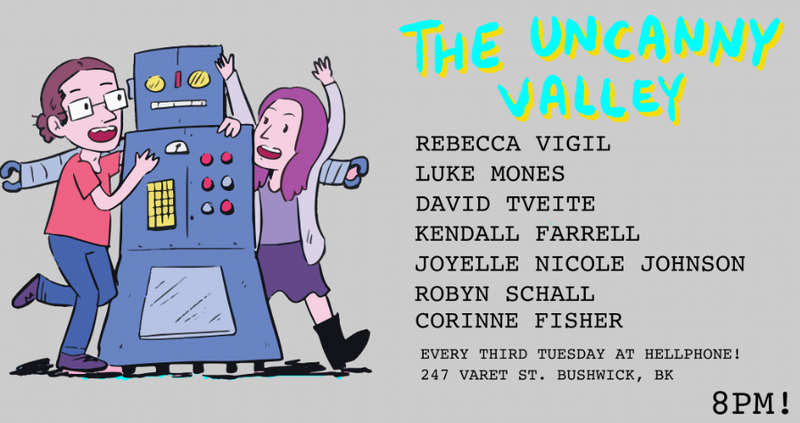 This hot comedy variety show is hosted by Amber Rollo (NICE!) 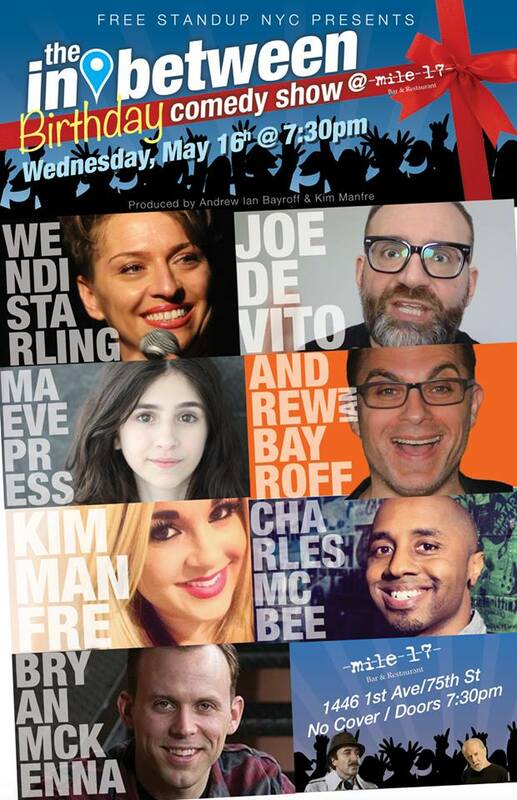 and Danny Felts (COOL!) in the beautiful speakeasy behind Ange Noir Cafe. 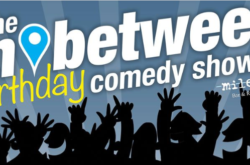 The In/Between Comedy Show is back for May and this time, it’s personal! 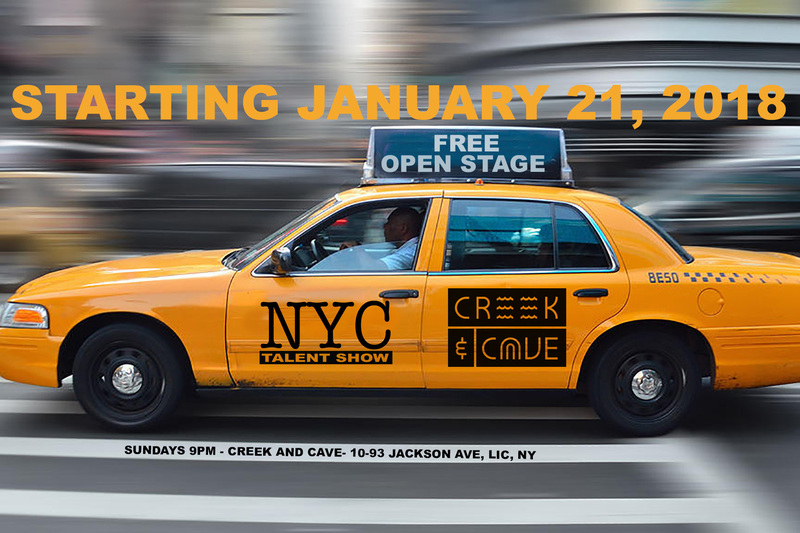 Help celebrate comedian Andrew Ian Bayroff’s birthday with an amazing line up of FREE comedy on the upper east side.